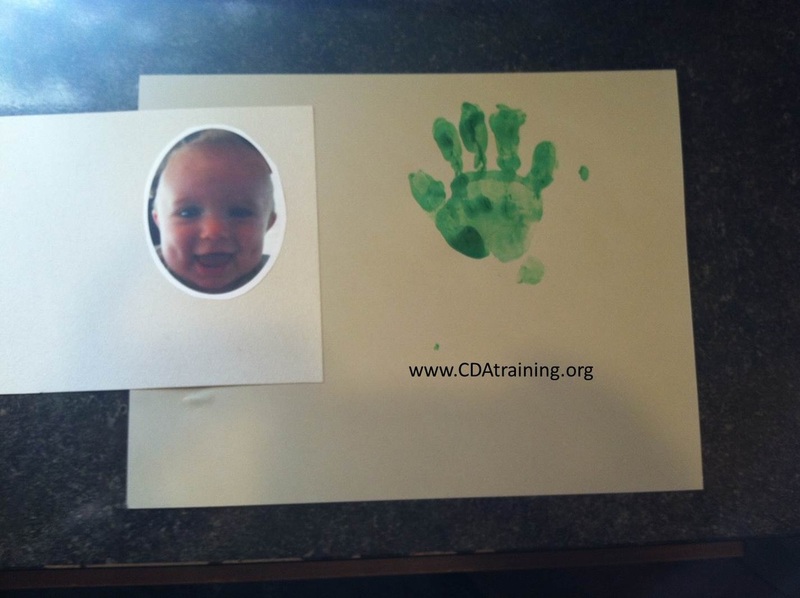 This card is quickly and easily made by making a hand print of your child, printing out the label template, and printing out a picture of your child that is similar in size to the hand print. 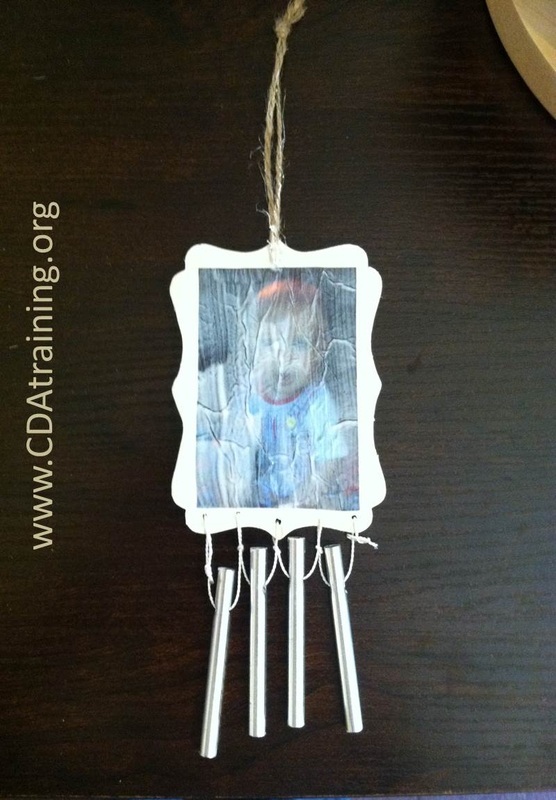 Use a piece of tape to allow the hand print to hinge and reveal the photo of your child. This is a wonderfully simple gift to make. 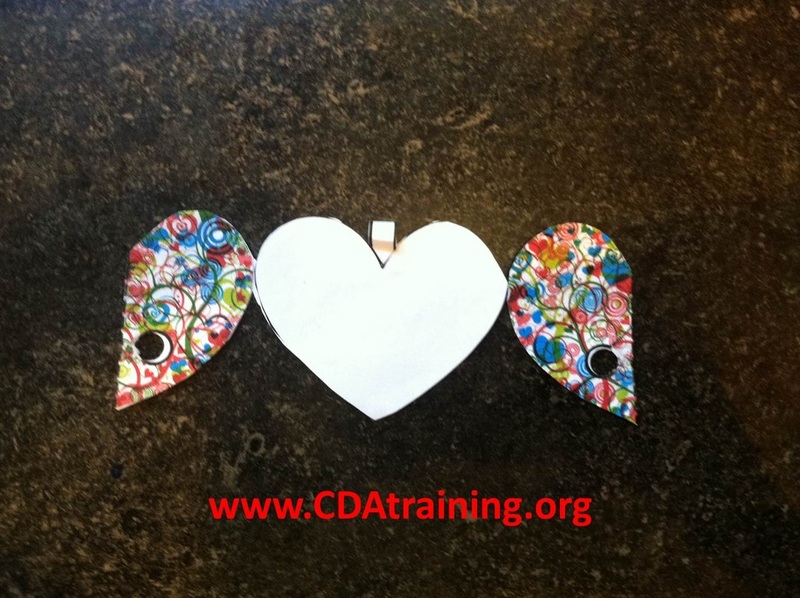 All you will need to do is print out the template (below), cut out the heart and loop strap. Create folds on the dotted line. 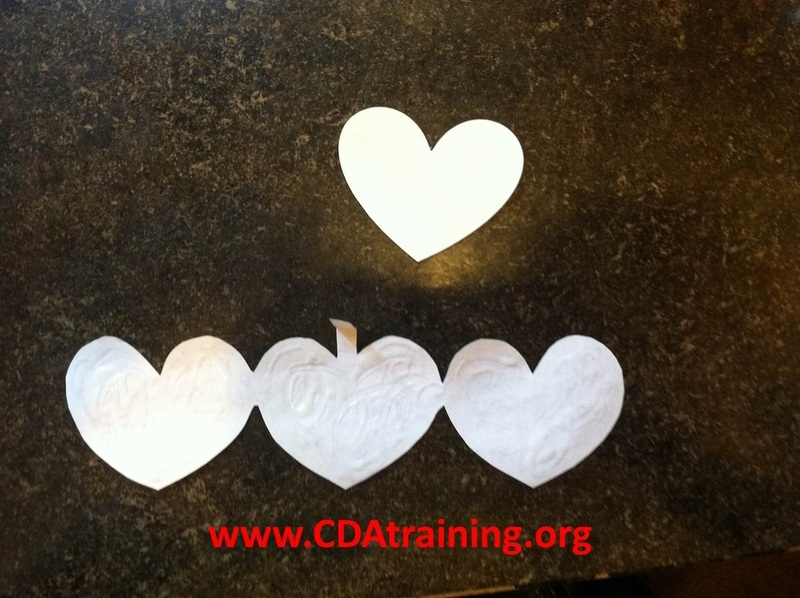 and glue the 1/2 hearts to each other, creating 2 (attached) door-like folds. Next, glue the blank hear cut out to the back of your photo, to create a stencil, and cut out. Glue your picture to the center of your locket, looping the end of the strap between the photo and the back of your locket. 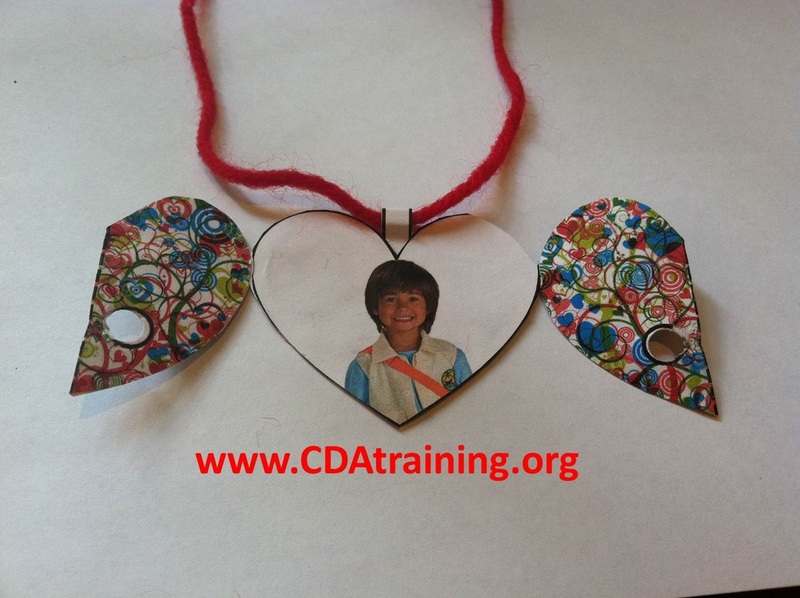 Use a hole punch to poke a hole into the hole template on the "doors" of your locket. Thread yarn or ribbon through the "doors" and tie into a small bow. Then thread a longer string through your loop strap to tie around recipients neck. Supplies Needed; Blank wooden wind chime (Michaels Craft Store has them for $1), Tissue paper, modge podge, paint brush, and scissors. Cut your tissue paper to match the size of a standard piece of printer paper, and tape it to the paper at the edges. 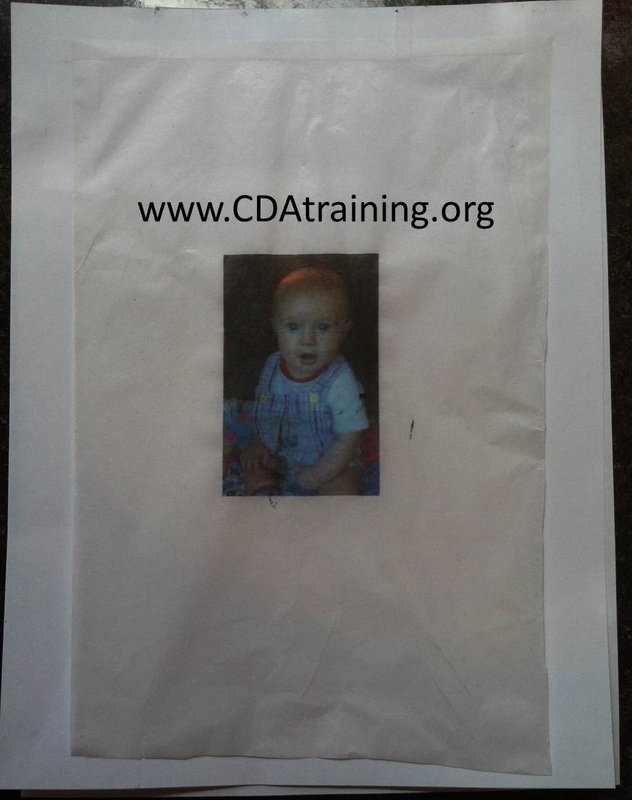 Print your chosen image on to the tissue paper, and cut out the image. 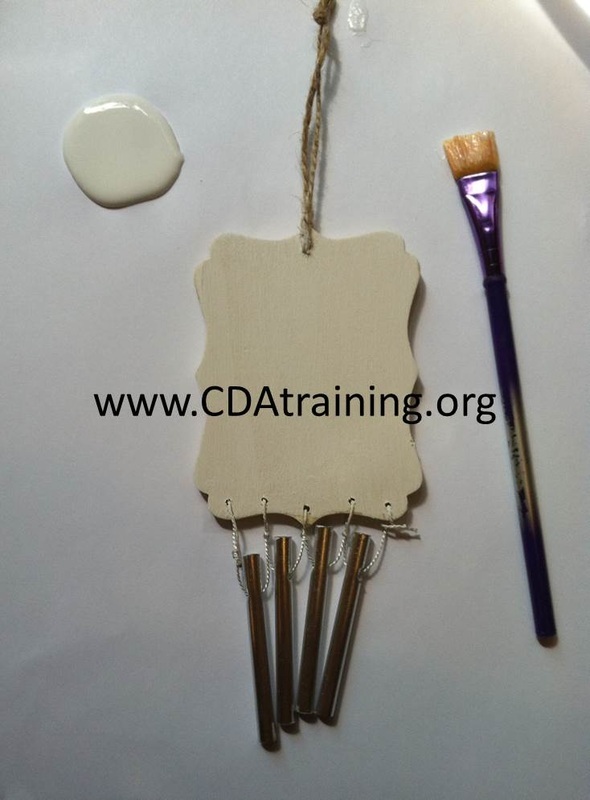 Paint a layer of modge podge onto the wooden part of your chime. Gently place your tissue onto the wet modge podge, being careful not to wrinkle the image. Once the image is in place, cover the image and the edges of the image with a heavy layer of modge podge, The modge podge will appear white over the image, but will dry clear. 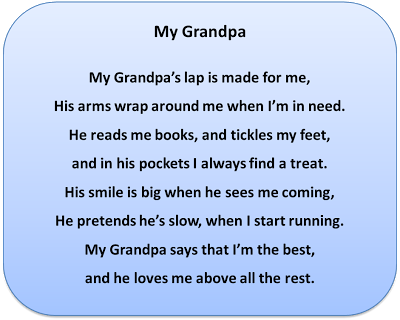 Here is a wonderful gift that any Grandparent would treasure. Directions: Have the children bring pictures from home, or take them at school. Cut them out. 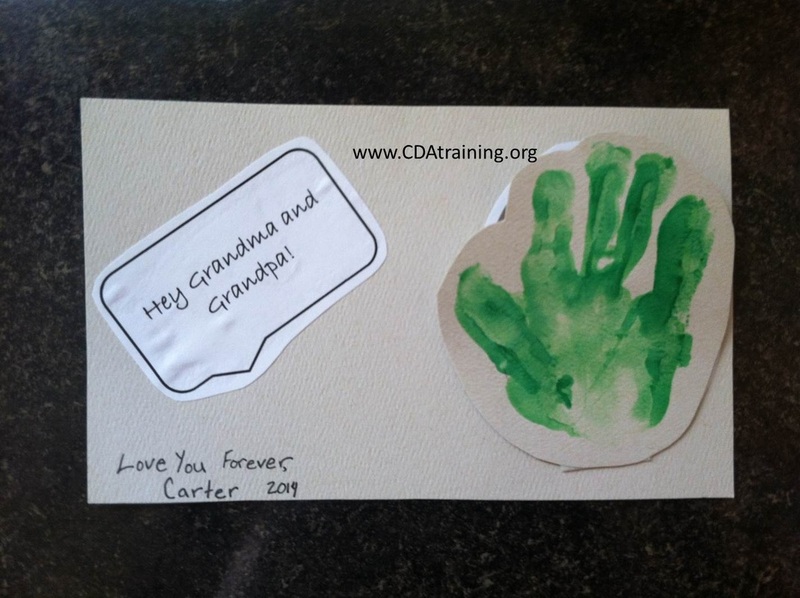 Have the child(ren) make a handprint on a piece of paper, and cut it out. 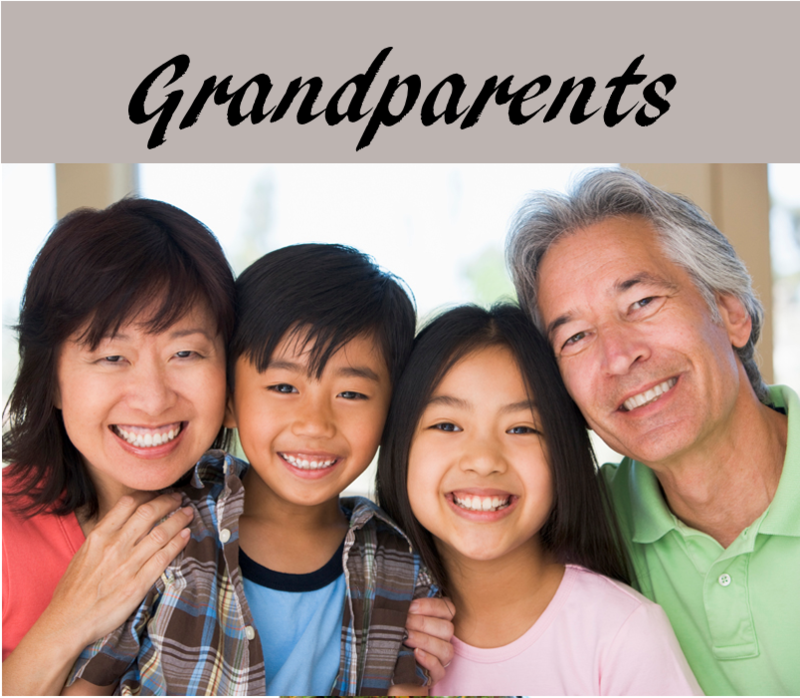 Place the Grandparents picture, the child’s handprint and picture on the paper. 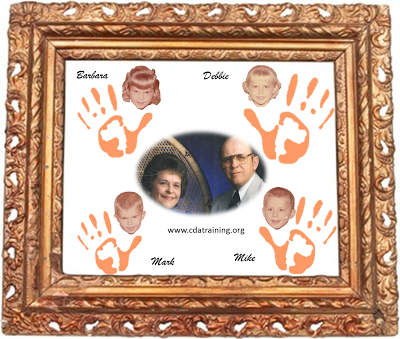 Write the children’s names and ages next to their picture. Grandma’s Hold a Special Place in our Hearts. The memories children have are precious. 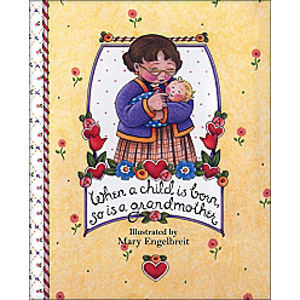 Directions: Have the children tell you a memory of her/his Grandmother, and draw a picture. Write down their memory at the bottom of the page.